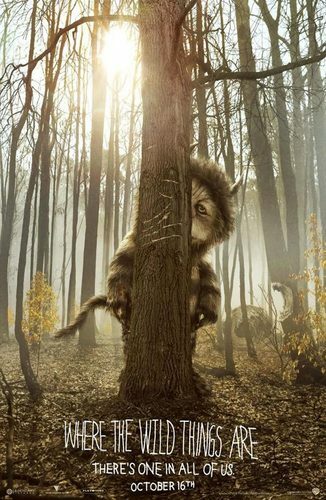 'Where The Wild Things Are' Official Movie Poster #2. . HD Wallpaper and background images in the Where The Wild Things Are club tagged: where the wild things are 2009 film maurice sendak spike jonze movie film official poster wild thing tree. 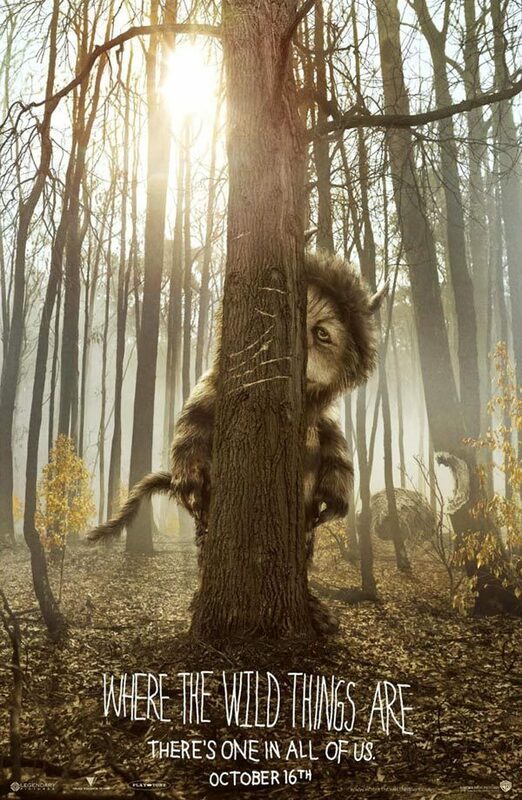 This Where The Wild Things Are photo might contain 주머니쥐, 주머니 쥐, and 좀도둑.